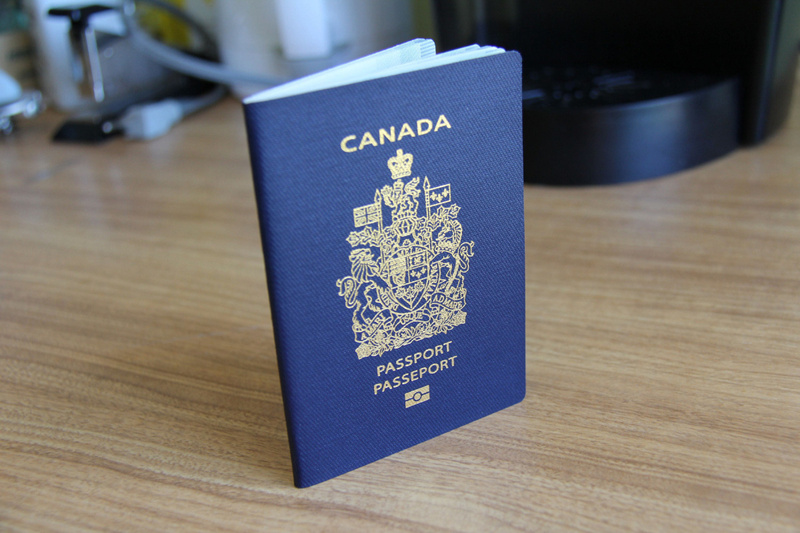 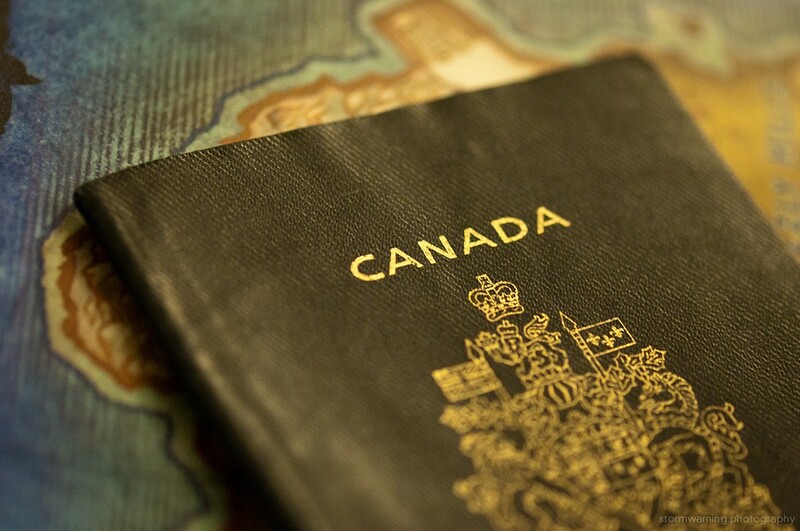 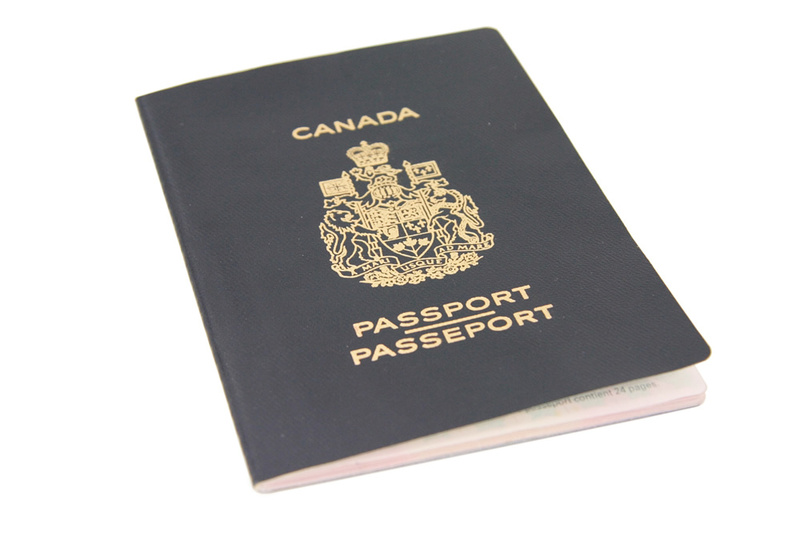 All Canadian passports are issued by the Passport Program of Immigration, Refugees and Citizenship Canada (IRCC). 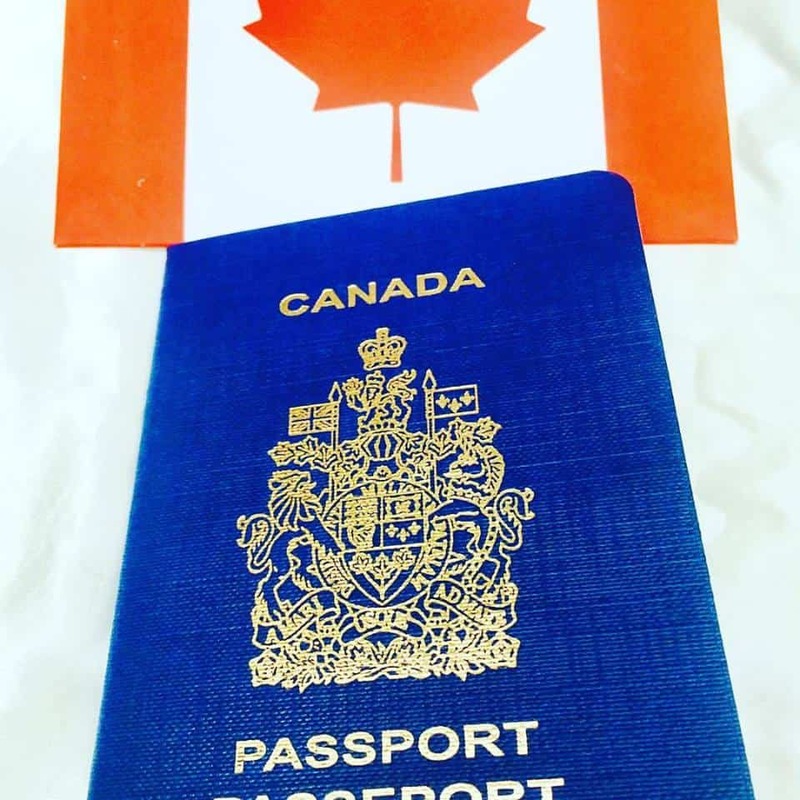 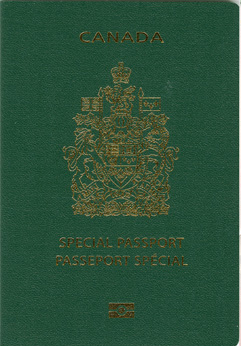 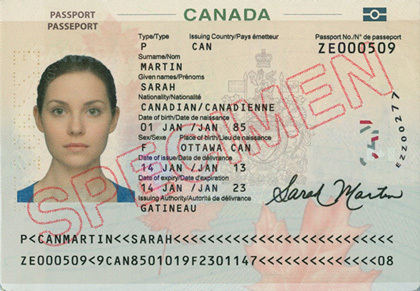 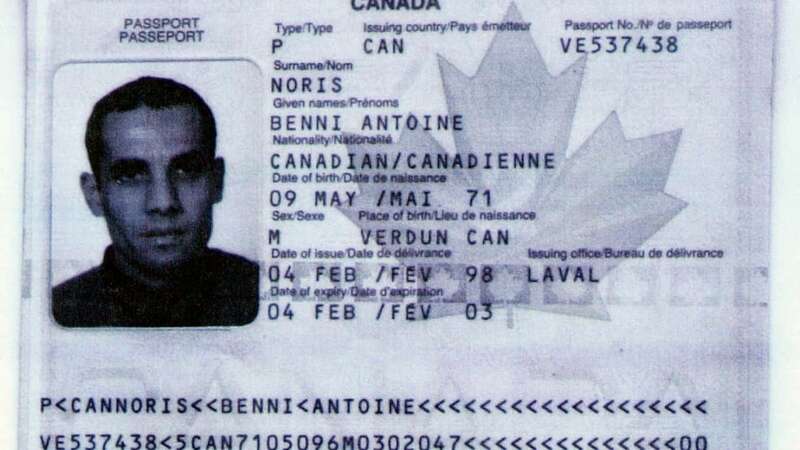 Prior to 1 July 2013, Canadian passports were issued by Passport Canada, an independent operating agency of Foreign Affairs and International Trade Canada. 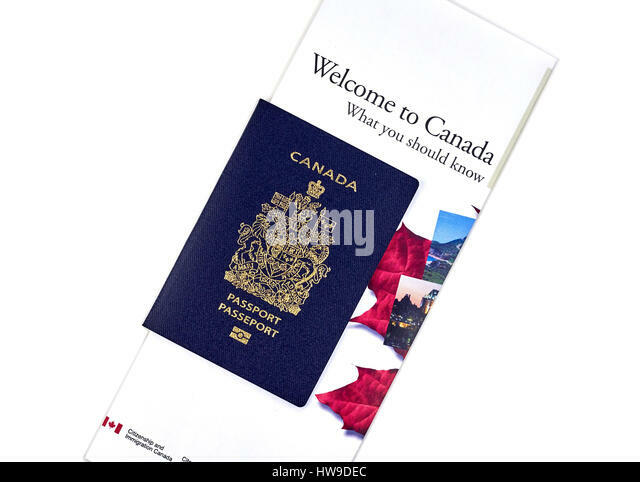 They are normally valid for five or ten years for persons 16 years of age and older, and five years for children under 16. 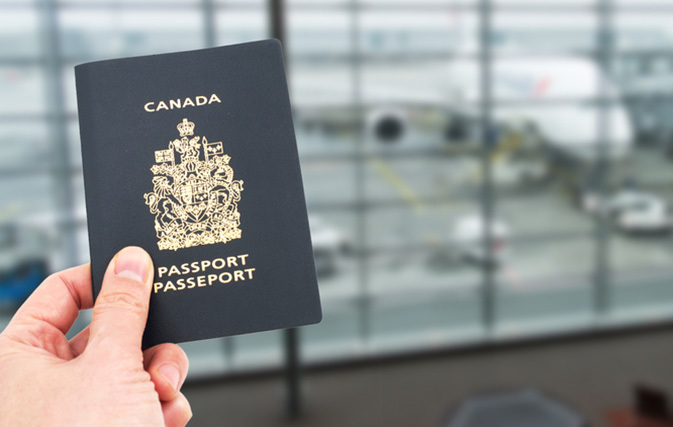 In 2017, 60 per cent of Canadians had passports, with there being about 22 million passports in circulation. 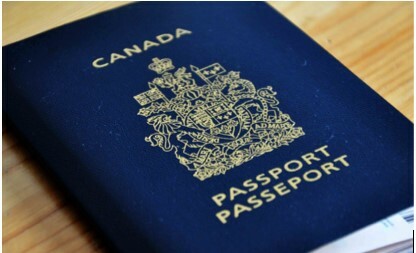 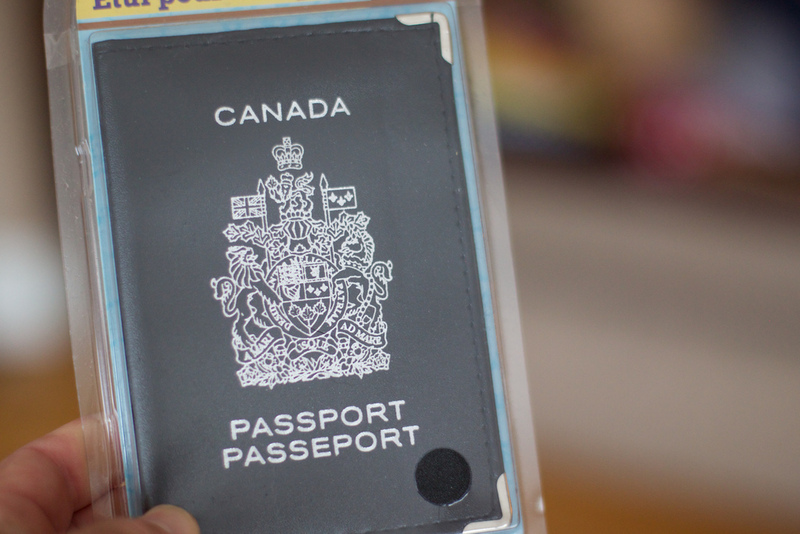 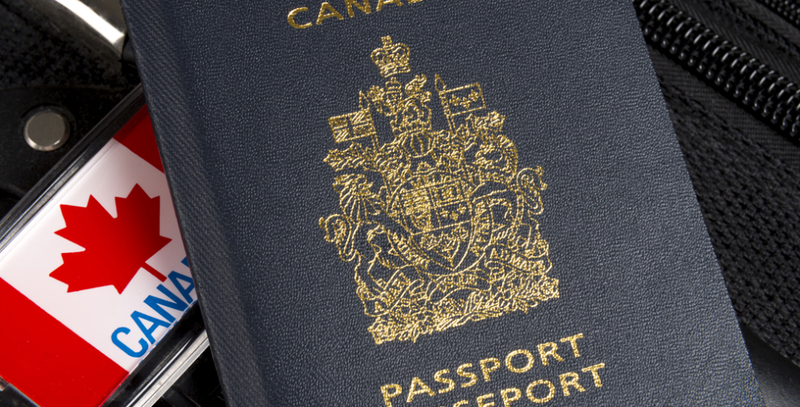 Although held by individuals, all Canadian passports remain property of the Government of Canada and must be returned to the Passport Program upon request.